A new Runway Inspired challenge, and we have a FUN inspiration photo for you this week! Pretty hip and cool, right? (not that I would ever wear it! ) and yes, I think the model is holding a stuffed animal! I was inspired by the 3-D letters and the red and black over white. 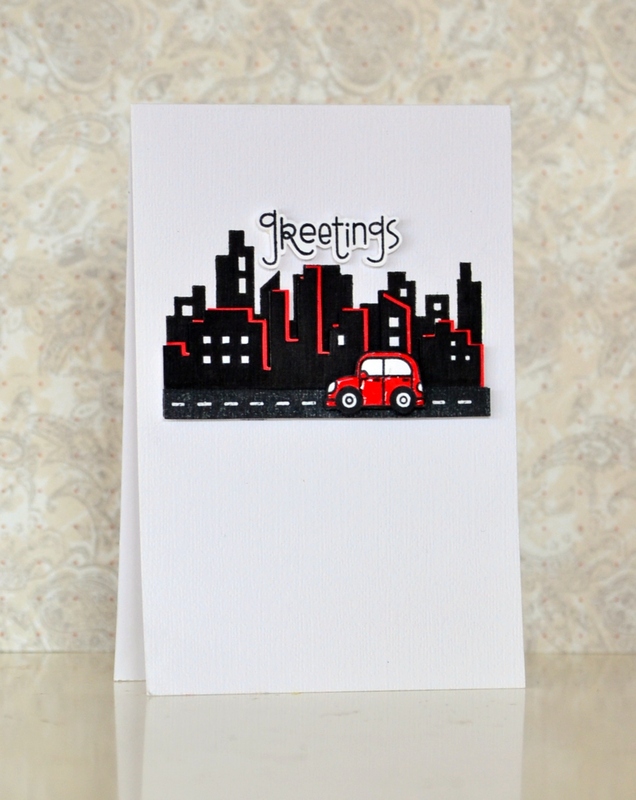 I stamped and colored the skyline three times; first on the base (colored in black) then twice on separate card stock, colored in black and red respectively. I also stamped the road underneath the black skyline. I trimmed them and glued them slightly offset to mimic the 3-D letters. 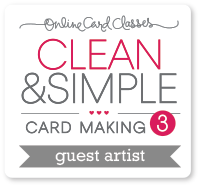 The red body of the card is covered with glossy accent for shine. I hope you can join us this week! As usual, there are no product restriction, just create a project inspired by the Runway Photo. 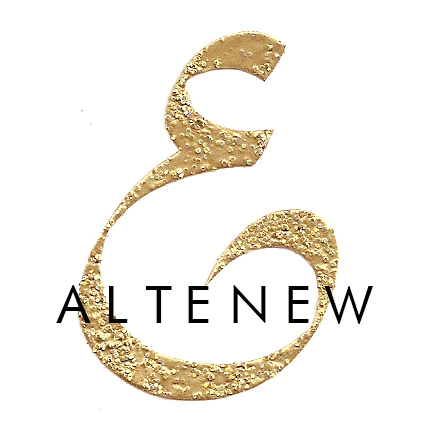 Please visit the rest of the Design Team and see what they have come up with! « Fascinating Fridays: Virginia Lu!! Wow, at a glance I didn’t see the work involved in making this fab (and new size for you?) card, but after reading about it, lots of love and work. Excellent card! I love it – it is a WOW card for sure . 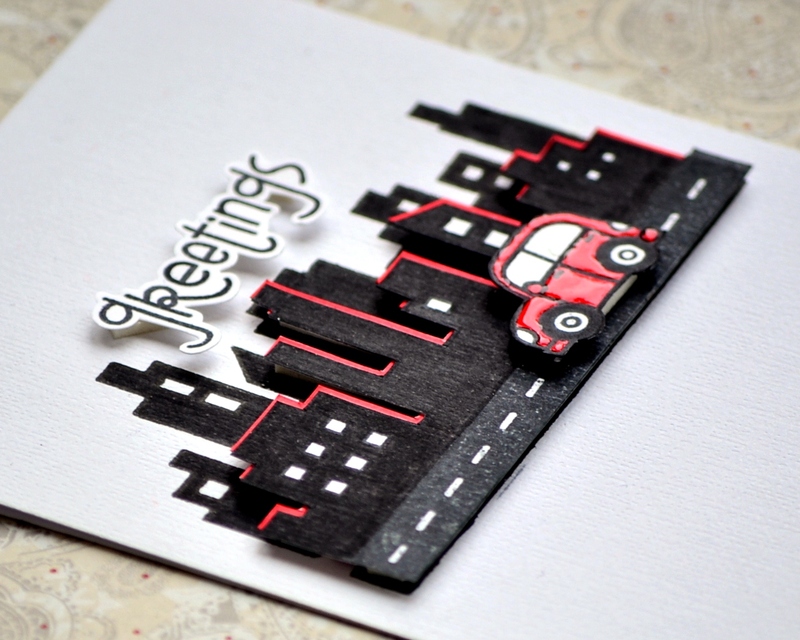 Awwwww this is such a cute card i luv that car!!! Very cool popped up skyline and glossy car! This is so cool, Tasnim! I love all the yummy dimension! Awesome details on this beauty, as usual! Love the little accents of red on the buildings, all the dimension and the little glossy car too!